Instagram is constantly changing. 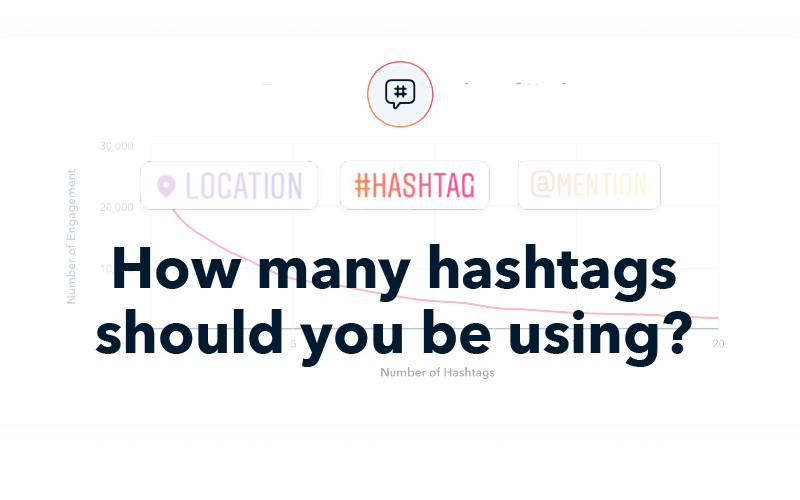 From algorithm updates to new best practices, it can be difficult to stay on top of everything that's coming out with this important social media platform. Luckily for us—we've got a ton of data. We partnered with analytics experts at Mention to bring you the latest Instagram analytics. You'll learn how successful businesses are using the platform, and what you need to know to stay ahead in 2019. 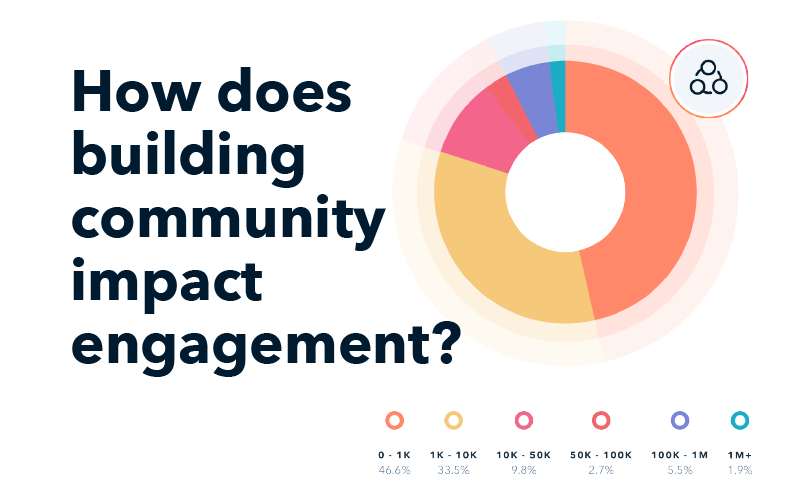 We’ve collected a massive amount of social media data for this report. 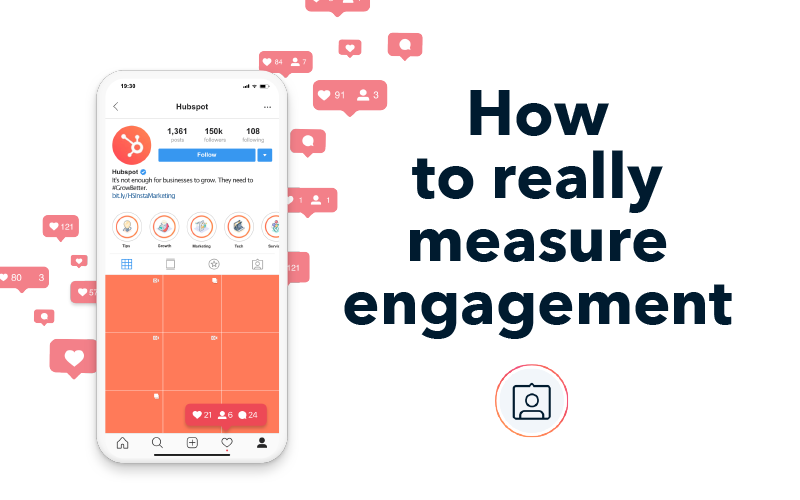 Analyzing 48,065,694 Instagram posts and 306,278 of the top users we observed trends about engagement rates, hashtags, and other insights that matter to both brands and marketers. 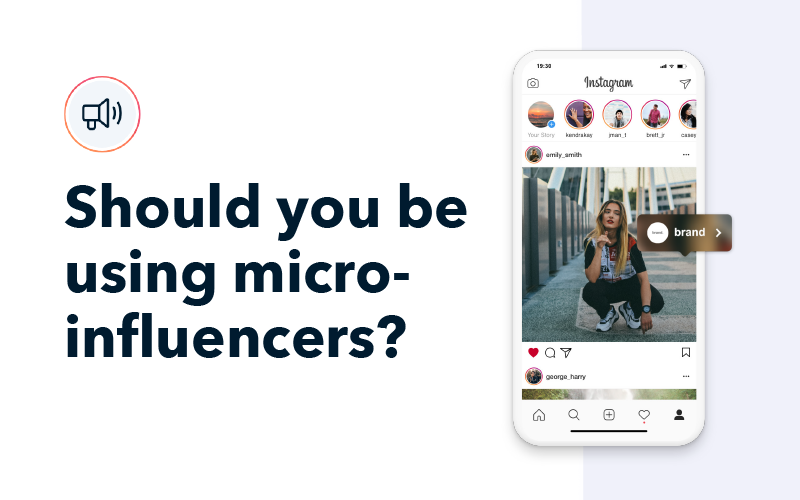 With this information at your fingertips, you'll be able to set the right course for your Instagram strategy in 2019.